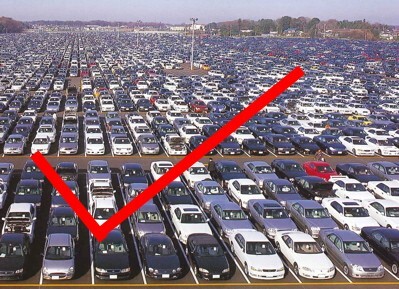 Dealer stock is NOT wholesale purchasing. 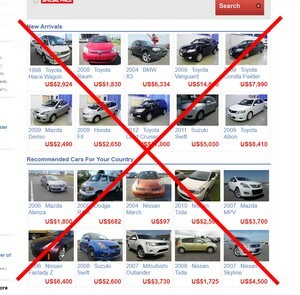 The Japanese used car auctions are the source of exporters cars, YOU can buy from that source. Sign up here and get a free 2 week access to the auctions and see where your exporter is getting his stock from.